Are You Providing Wisdom of Elders? I was having a chat with a Senior Executive about how staff in today’s business world are very different from the past. She was complaining a bit how the younger generation has a sense of ‘entitlement’ wanting to quickly move from new employee to running the company making lots of money. When I asked her to describe some of the great things that their current leadership team was doing to connect and inspire the younger generation of staff she just stopped and looked at me. “When I started in the workforce I was just grateful to have a job, kids today are so spoiled that they don’t think that they need to listen to anyone.” I could hear the frustration in her voice. I believe that this is a very big issue for many organisations. They do not know how to engage their younger people and many are finding it difficult to motivate and focus them. Also, they do not look for ways for their leaders to hack their approach to find a new way of connecting and mobilising their people. If I look back to how many Native American and indigenous tribes around the world would lead it was very different than today. 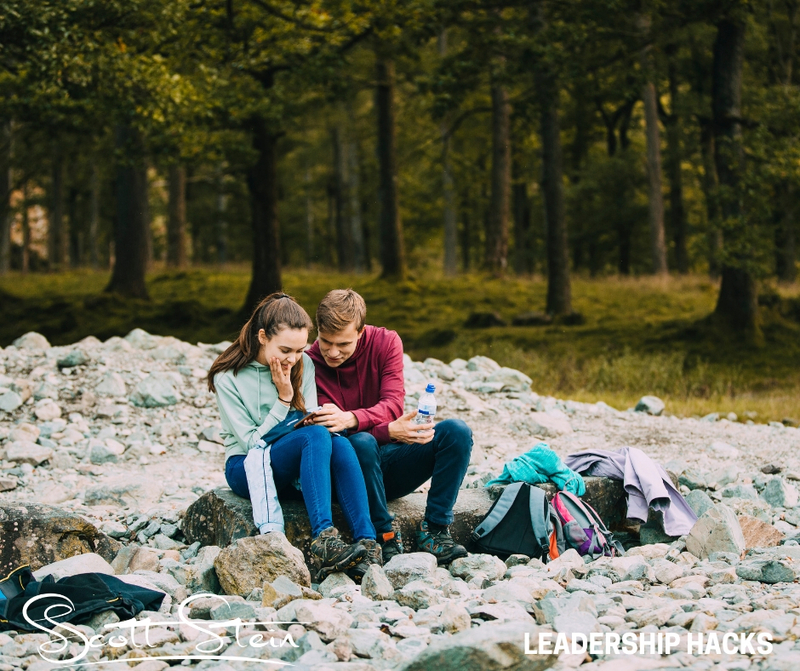 The leaders did not always just tell their people what to do, often they would spend time with them and ask them a question to get them to think and give them a task that would enable them to grow and stretch into this skill. This changed the dynamic of the relationship to make the leaders someone that was looked up to and followed not because of their title, but because of their wisdom and ability to connect with others. When was the last time you provided the wisdom of an Elder? When did you make it easy to notice someone struggling and give them a sage piece of advice that helped them focus on the way forward?” Often the wisdom is not in what an elder would say that they have achieved, but often in how they have failed and the learning that they so willingly share with others. How You Can Provide the Wisdom of an Elder? 1. Be Visible. Take the time to be visible and available to others. Too often leaders spend too much time in their office and not enough time being around to make it easier for their people to ask them for insights. 2. Ask—Don’t Tell. One of the biggest mistakes many leaders take is to just constantly tell people what to do. This creates a negative pattern where their people do not grow, stretch or gather any value. Take the time to ask your people their thoughts and how they could do something and provide them with opportunities to stretch their capabilities. If we had more wisdom from leaders in the workplace, staff regardless of their age would be more inspired and want to lift their performance. With a few simple Leadership Hacks from the past, we could help achieve more in the future. 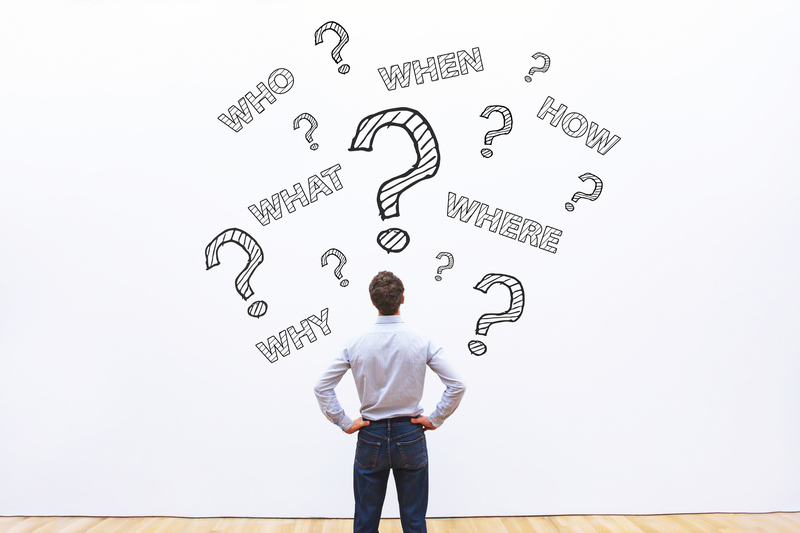 “I know that I need to do something, however, I’m just not sure what to do?” This statement came from a Senior Leader that I recently started working with. They knew that they were a bit stuck in no man’s land and were afraid of doing the wrong thing, hence why their business results had started to plateau and things were feeling very disorganised and difficult. When you are feeling a bit overwhelmed it can be easy to bury your head or escape from the pressure (who hasn’t gone to the movies to ‘tune out’ for a while!) The challenge can be that by constantly delaying what needs to be done and taking action around it, most of the time the problem will not go away. In fact, it generally makes things worse, which can lead to even fewer options for you to consider. In my Native American training, I had been taught that if you ever got lost in the bush you need to stop and take a moment to mentally regroup. This actually happened to me over 17 years ago. I was on my honeymoon with my beautiful bride in South America. We were in the jungles of Bolivia and had become separated from the guide and the rest of the group. To make matters worse, a large jaguar had been spotted in the area (which is why the guide had been carrying a gun for protection). As we realised that it was getting closer to night-fall we both had to fight the panic that was rising in our minds. As I calmed down the first thing that came to my mind was “What is your next step?” It was not how are we going to survive, it was not that we might starve to death (or be eaten by the jaguar). It was what activity do we need to take to move out of this situation. After 6 hours of wandering, we were able to make our way back to the main trail and return to the camp safely, it certainly made our honeymoon an adventure! Too often we forget that life and business can be an adventure and the highs and the lows are what keep it real. However, if you are stuck in one place, it is very hard to move anywhere. Ask What Would Others Do? It can be useful to ask yourself “What would someone else do in this situation?” I remember asking myself what would Stalking Wolf (Apache Scout & Medicine man) do if he was in the same situation. This helped me gain perspective and wisdom, even if he wasn’t there. This can also provide you with a range of solutions that you may not have noticed or realised. Take the First Step. Identifying a number of options is important, however, the most critical part is taking the first step. Action will often precede clarity and by creating momentum moving forward new opportunities and answers will often present themselves. Also, remember that you do not need to be perfect, it is about moving forward and adapting. Far too often we let uncertainty and fear get in the way of us thinking about our next step. It is better to identify your next step and start moving, rather than remaining stuck. So what could you be hesitating on? Is there something that you should be doing, but have been avoiding? When Was Your Last Strategy Retreat Recharge? 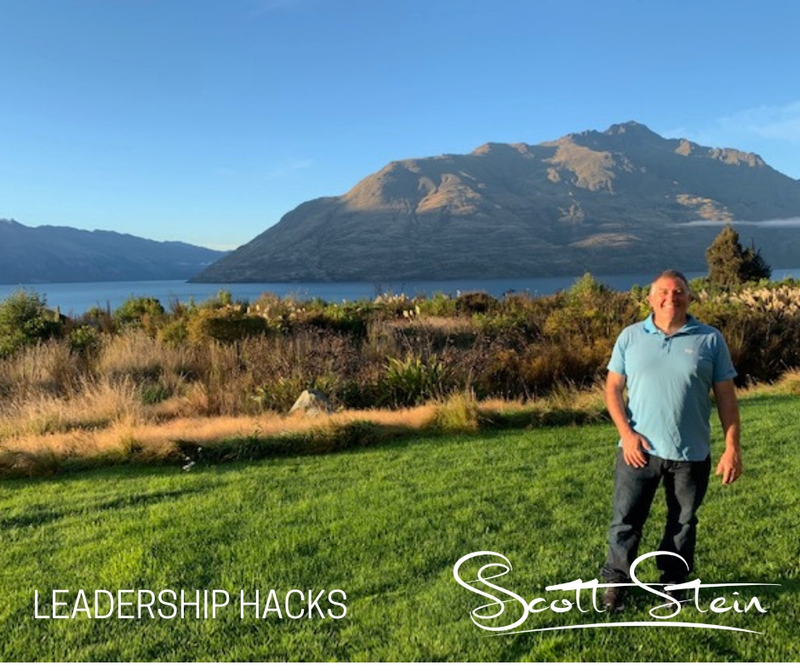 I have been at a Strategy Retreat in Queenstown New Zealand with a group of Thought Leader Black Belts (an amazing group of experts who work with organisations and individuals to help them achieve more). Of course we enjoyed the Queenstown vibe with a bit of helicopter riding, jet boating and wonderful food, however, it was more about the recharge. It is often said that when you hang out with people that are smarter than you amazing things happen. The conversations and connections are very powerful and I’m noticing that it is helping to reset and recharge my thinking and my activity. So when was the last time you scheduled your Strategy Retreat? By taking the time to step away from the everyday treadmill of life you can gain some powerful perspectives and renew your energy to focus on what truly matters. The 4R Strategy Retreat Strategy: I know that this is a mouthful, however, I find that when you have a process to guide you, amazing things can happen. Reconnect. Try to schedule your retreat with some activity that allows you to reconnect with your soul. You need to get out of your normal routine, so you may need to schedule a night away (or a couple!) Start by doing some activity that you truly enjoy which may involve going on a hike, riding a bike, having a massage or reading a book. Different people have different ways to reconnect. You need to find what’s yours. Have the extra sleep in or take some time doing things that you knowhelps top up your energy or being in a place that allows you to reconnect with yourself. Remember. Write down the things that are important to you. List the dreams and goals that you had for yourself when you were 18, when you were 28 and when you were 38. Which of these dreams or goals have you accomplished? Ask yourself why you had these goals in the first place and see if they are still relevant. As I flew into Queenstown, I looked over the mountain range I was reminded of one of my goals which was to spend some time hiking and backpacking with the family. I now have been prompted and now need to help manifest into reality. Review. If we were to examine your footprints over the past month (or longer) what would they tell us? Would they show that you have been the person that you are supposed to at work and at home? Inspiring others with the way that you have approached situations and challenges? If you have staff that report to you if we were to ask them to pick 1-2 words to describe your impact on them, what would they say? Write a list of the things that have taken you off path. Re-Prioritise. Identify the things that you should do differently and make a commitment. Re-prioritise your time, your activity and what you want to achieve. Create a list and put it up somewhere as a visual reminder of these goals. I also find that I have a couple for myself personally, a couple for my family and a couple for my work. I will use these for 6-12 months as a reminder of the things that are my Sacred Order moving forward. Taking time to identify your way forward is an important ritual to do on a regular basis. The Native People around the world used Vision Quests and other ceremonies to help them remember how crucial it is to reconnect with your purpose and your dreams. Even better yet, share these with someone else that you admire and give them permission to remind you of them to help you stay on path. All my 3 kids are very sporty. My middle daughter, Isabella has a dream of becoming a professional soccer player after getting a scholarship to play University Soccer in the US. 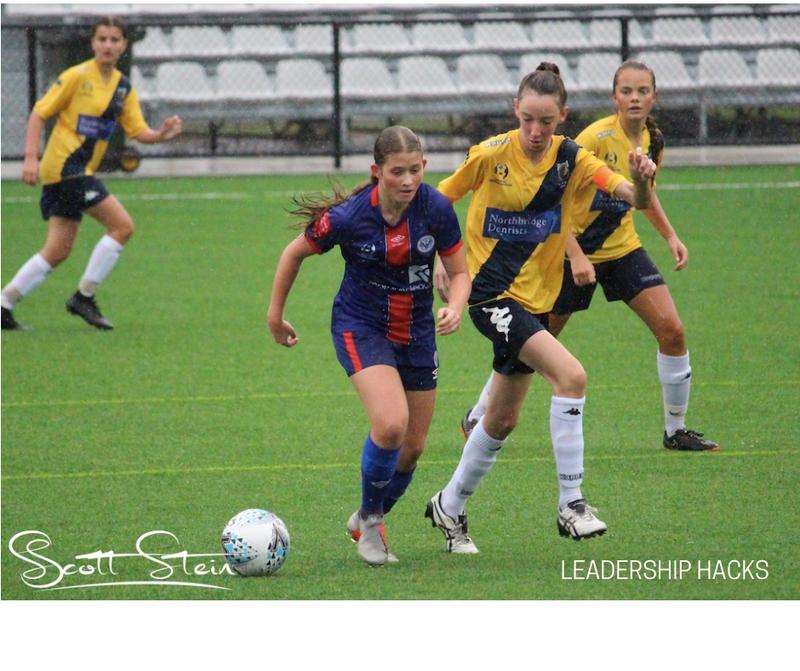 As she now plays in the Australian Women’s Premier League in the Under 15’s she has just started the season. As a Striker, her job is to score goals as well as help set up other teammates so they can score goals. Just before the season started she was a little nervous. “What if I don’t score any goals? I won’t be able to capture the footage and send it to the US Universities to get a scholarship?” We ended up having a wonderful discussion about her Mindset. I remember asking her if she had a Goal Scoring Mindset. This is about when you walk onto the pitch at the beginning of the game can you look back at your preparation and be confident that you have done everything you can to earn the right to play? Also, do you believe in yourself and have the ability to refocus when you take a shot and it misses. Plan the Work: As a leader, you need to take the time to plan the work that you are going to do with your people. Map out what you are going to do to help them get the right mindset to help them perform at the highest level. 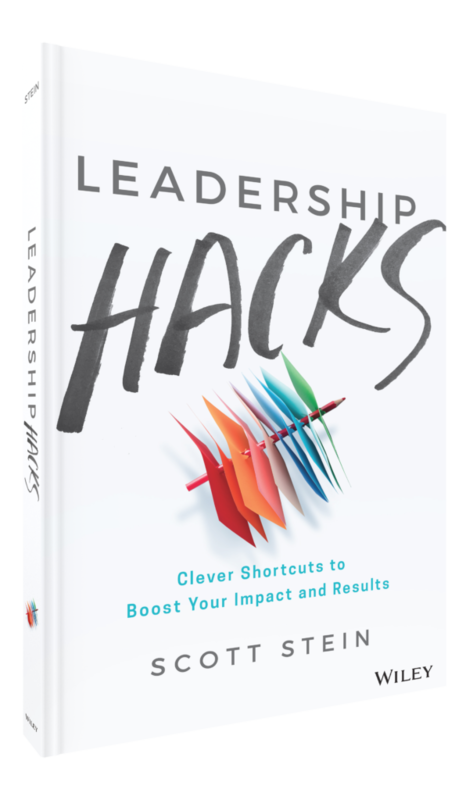 This may require you to hack your leadership approach to improve the way you delegate, motivate or coach. 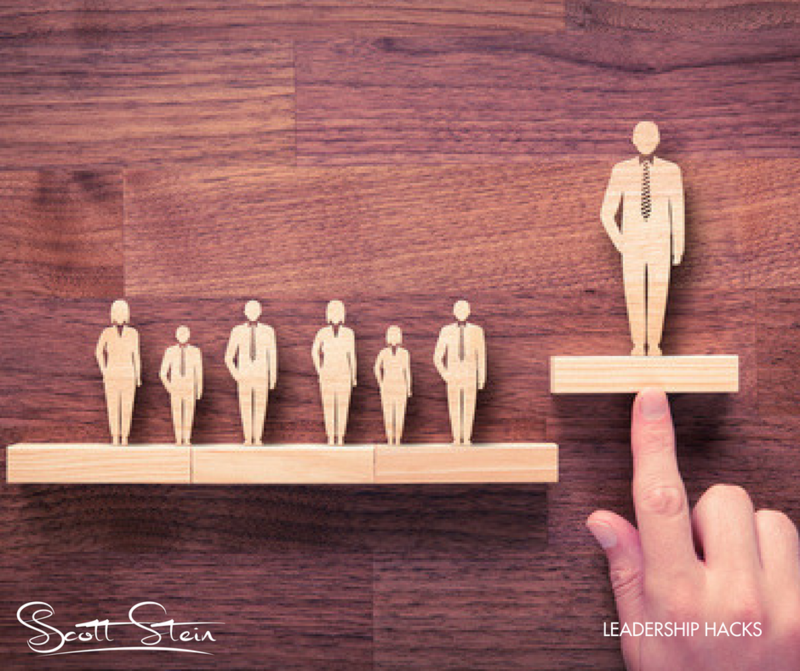 Demonstrate the Skills: If we had more leaders that ‘walked the talk’ around how to lead and how to have a Goal Scoring Mindset, it would provide an example for their people to follow. As a leader do not be afraid to jump into the trenches next to your people and do some of the processes that they should. If you make a mistake you show you are human and more importantly, build up respect. Keep them Motivated: Once you gain some momentum on getting your people to have a Goal Scoring Mindset, you need to find ways to keep them engaged and focused. Ensure that you recognise and reward the ‘score’ around the timeframes that you are playing (weekly, monthly, quarterly). This is an important activity that is often overlooked because many leaders use the excuse of being ‘too busy’. So how did she go in her first game? She scored 3 goals (and 1 goal in her second game). Will my daughter become a professional soccer player? I don’t know but I will support her dream. What I do know is that with the commitment and talent that she has she has a wonderful opportunity if she wants it (she would also be great at many other areas including an incredible female CEO or business owner!) By keeping a Goal Scoring Mindset anyone can stay on the right track.